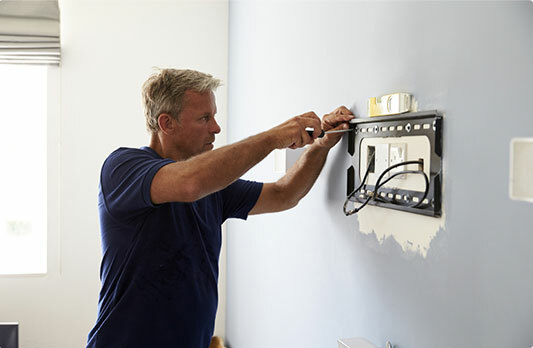 If you're looking for professional repair and maintenance service in HA4 area at a fair price, you can always call Handyman in Ruislip. We have been a leader in the industry for years, providing every single client of ours with excellent results. Thanks to our extensive range of services, the highly-trained experts will be able to assist you with any small repair task or big refurbishment project around your commercial or business property. How Will You Benefit From Booking Our Services? 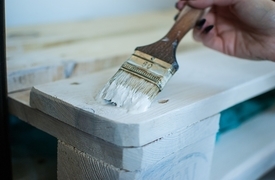 You can count on a handyman Ruislip to assist you with every property improvement. The tradesmen are equipped with the most modern tools & materials. We offer a wide variety of property maintenance services. No Distance Surcharge The handy team consists of local technicians who know the area well. Fully - insured Technicians The tradesmen carry public insurance. 24/7 Customer Care Support We're at your disposal around-the-clock. Affordable Rates Our prices are pretty reasonable taking into account the high-quality of our services. 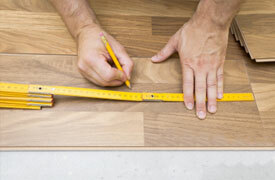 We install all types of flooring with expertise. Give your property a brand new, fresh look by hiring us. No matter how odd a task may seem, you can always turn to the handy technicians. 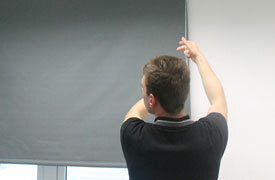 High-quality flat-pack assembly & repairs, lifting, shifting & moving furniture.